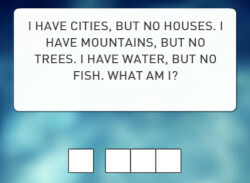 Can you fix all the Broken (scrambled) Sentences by putting the words into the correct order? Broken Sentences is a new educational game in which you will test & practice your English writing and spelling skills in an entertaining and challenging way. 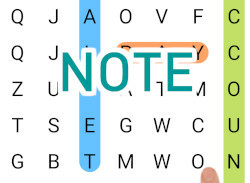 How to play: The game is simple to play - there will be shown words on the screen, tap on them and put them into the correct word order as fast as possible. Your score depends on your speed. Watch out, you can make max 10 mistakes in total.